Apple is apparently looking for large areas of real estate for its Apple Car project, the company has been buying up plots in the San Francisco Bay area for project Titan. According to a recent report by the Wall Street Journal, a number of other companies including Tesla, Mercedes, Google and BMW are also looking for land. The news comes from Hudson Pacific Properties Inc who said that the a number of companies are looking to buy large plots of land in the area for autonomous cars. Apple has been rumored to be working on Project Titan for some time, the last thing we heard was that the company is working on their self driving car at a secret lab in Germany. 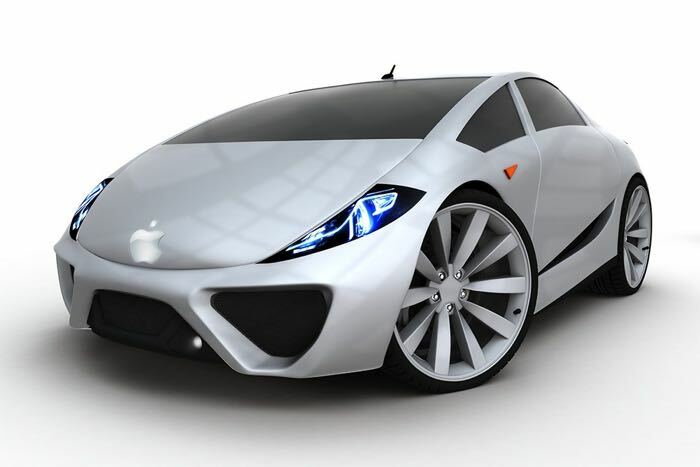 The company is expected to outsource the production of their car in a similar way that they do with their iPhones and iPads, rumors have suggested that we may see the first Apple Car some time in 2020.